Chicago is the home to some of the best emcees in the nation and it's been like that forever. Whether it be pimping, drilling, or straight rapping; not too many city's compare to the Chi. 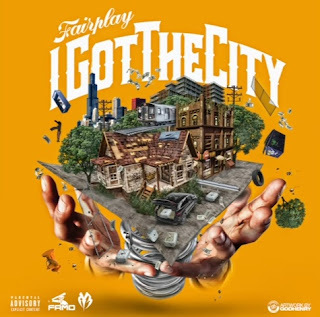 Fairplay is one of the most consistent emcees on the underground circuit in the Windy City and he has another one with "I Got the City".